A month ago, U.S. Rep. Joseph Crowley (Establishment-NY) was looking untouchable, but, within a few, short weeks, his campaign started to unravel, leaving many in the media to speculate whether they were witnessing the beginning of the end for one of the most powerful politicians in New York City. About two weeks ago, things began to change for Crowley. The Intercept published an article that took issue with how Crowley both brags about his Irish heritage and faults his primary challenger, A lexandria Ocasio-Cortez, for discussing her Puerto Rican background. Remarks attributed to Crowley in the article included that, “I can’t help that I was born White,” and that it appeared to be, in manifest terms, his destiny to be a U.S. Representative and to challenge President Donald Trump (R). 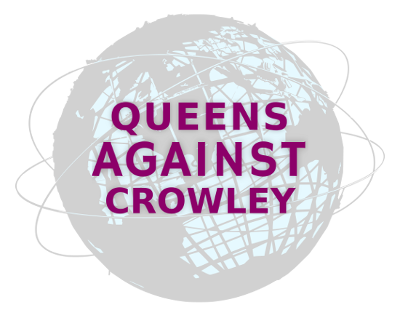 The Intercept reporter reminded many that Crowley had hired a lobbyist in order to attempt to kick a Latino section of the Bronx out of his Congressional District. 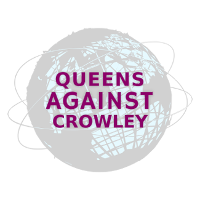 After Crowley was a no-show at a bilingual debate, he lost the endorsement of a Queens Democratic Party political club. Next, U.S. Rep. Ro Khanna (D-CA) clawed back his sole endorsement for Crowley and “co-endorsed” Ocasio-Cortez. Criticism of the debate no-show and of the change in Khanna’s endorsement opened the floodgates of criticism.